SACRAMENTO (KGO) -- Airports can be extra stressful during the holidays, but passengers heading to their destinations through Sacramento may be in for a welcome surprise. 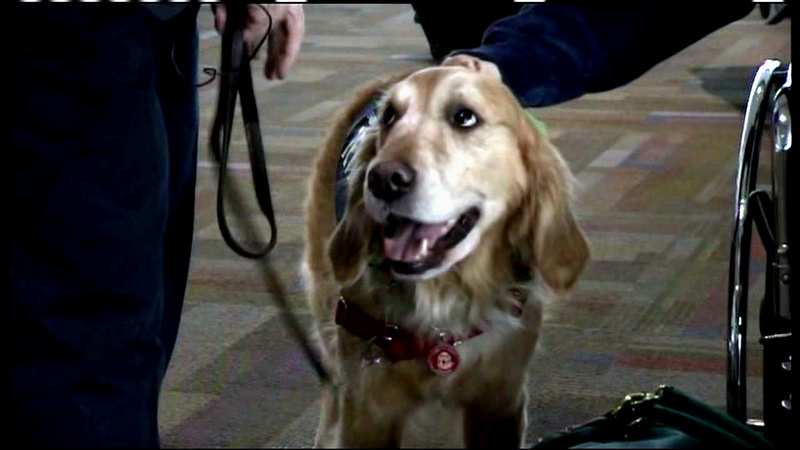 Airport officials recently began the Boarding Area Relaxation Corps program, using therapy dogs to soothe stressed out passengers. Handlers walk the dogs through the airport in the hopes of relieving travelers' anxieties, and making the journey a little more enjoyable.